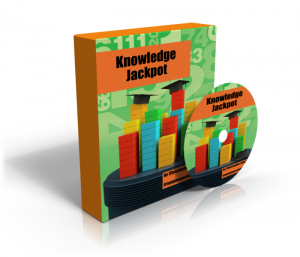 Congratulations for signing up for my Knowledge Jackpot ebook! 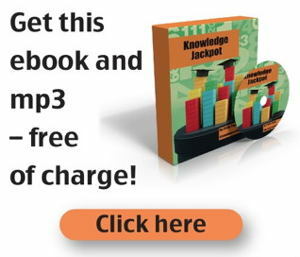 Here is the link to the mp3 audio recording. The audio lasts 29 minutes. You can, for example, copy it to iTunes and then play it on an iPod, iPhone, etc. 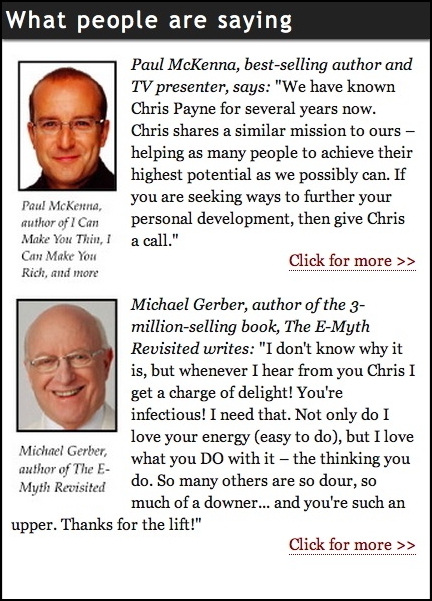 I hope you get some great information and inspiration from these.